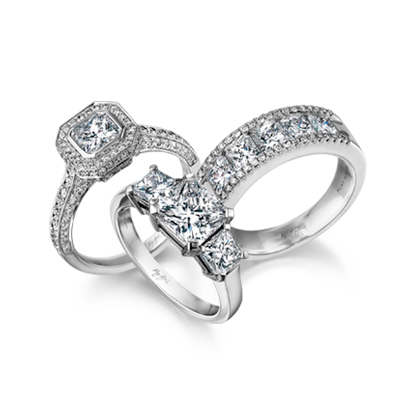 Throughout history diamonds have captivated mankind with their beauty and alluring sparkle. Their beauty is its ability to be worn as a symbol of love, trust and commitment. What is it about these glittering gems that make them so valuable and desirable? Learn about the diamonds' history, formation, origin, the 5C's, how to choose the right diamond and more.